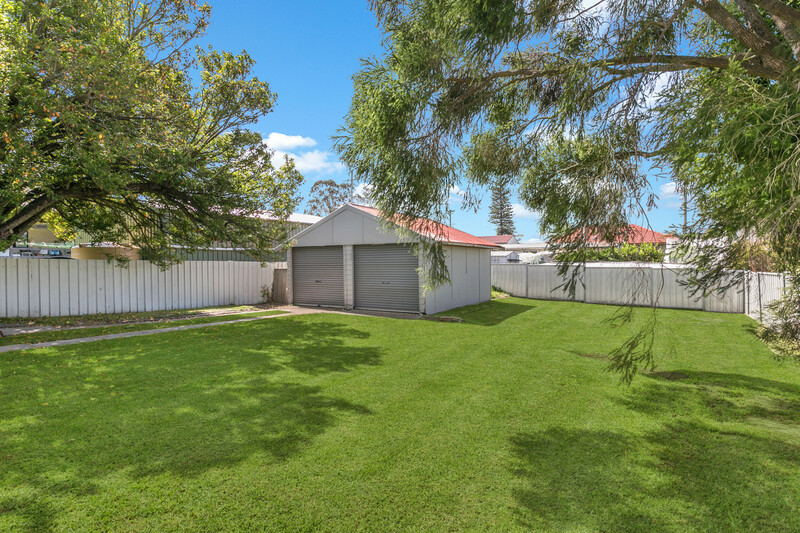 With the white picket fence out the front this property it’s screaming for the next family in line for a comfortable home lifestyle. 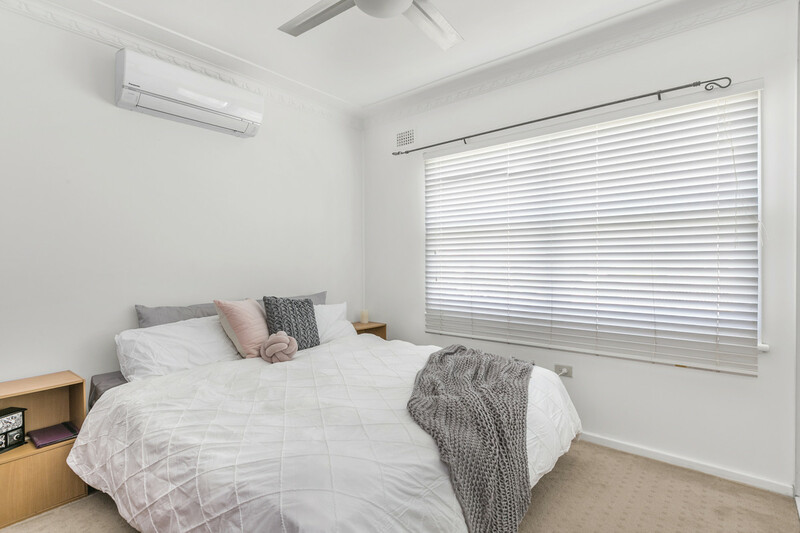 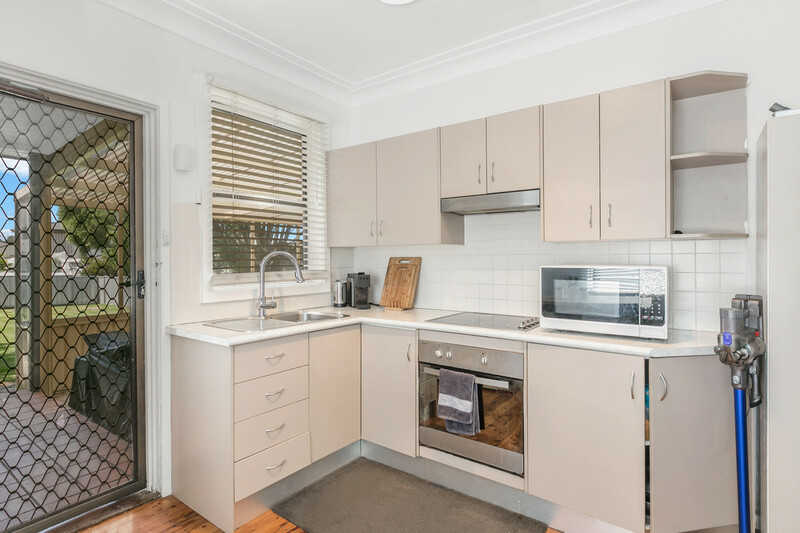 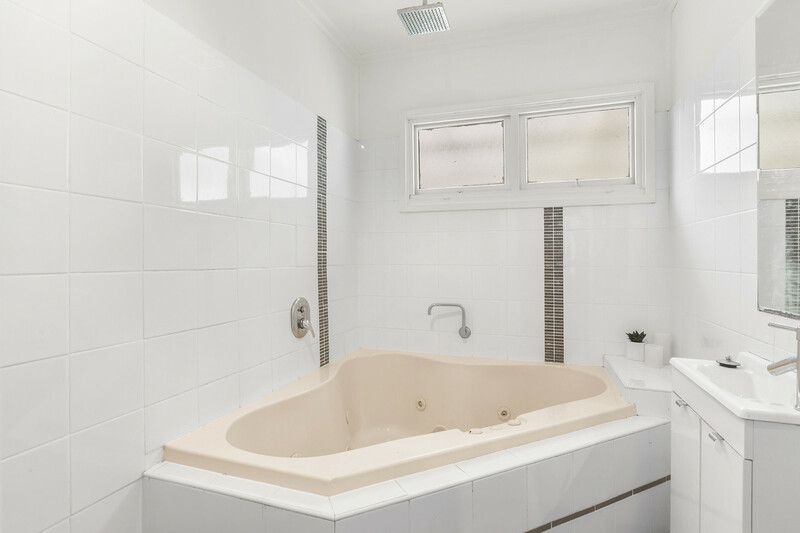 Showcasing three bedrooms all of which have a split system or wall airconditioner, updated kitchen with, large bathroom with spa bath and side access to the fully fenced yard to a large double garzage with additional space for a workshop or storage. 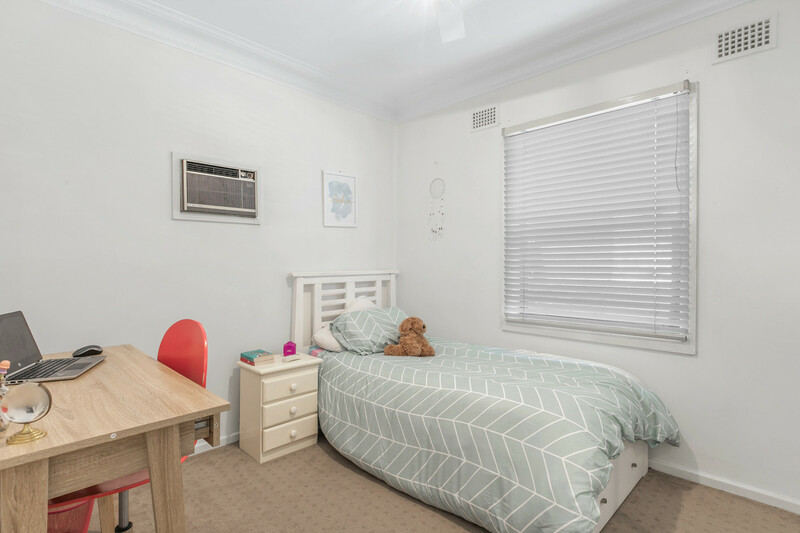 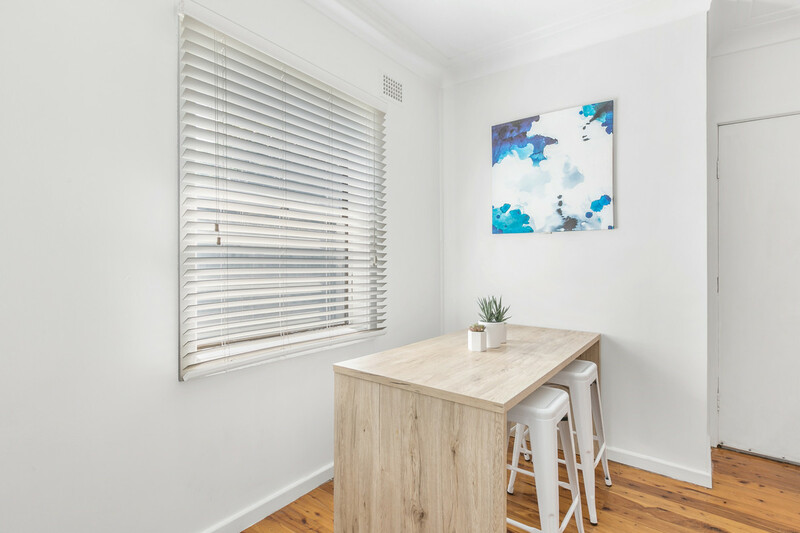 Being within very close proximity to multiple schools including Edgeworth Heights Public School and St Benedict’s Primary School, you have multiple options for the kids. 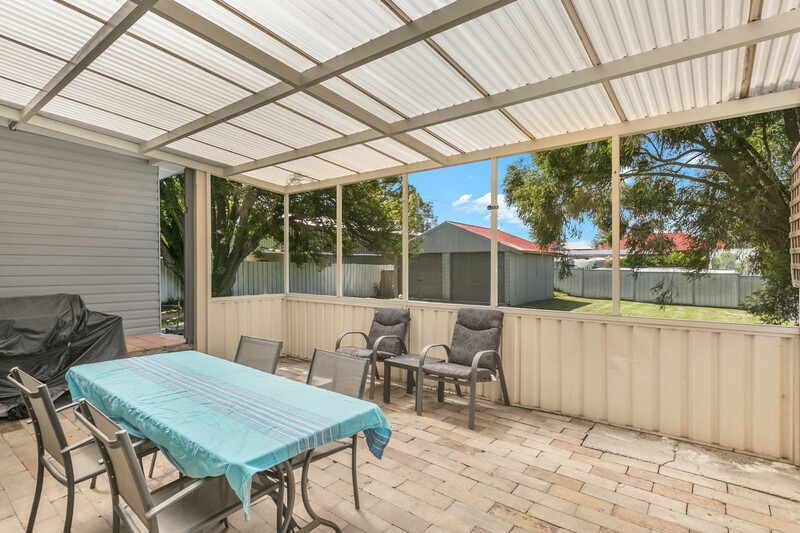 The property is situated moments to public transport and under 4kms to Stockland Glendale Super Centre.